Every year (since 2007), countries would encourage their citizens to turn off all their appliances for an hour. Even if it is only one hour, it can create a big impact in the environment. This year, Singapore will welcome guests to spearhead this annual event. Singaporeans are excited to see the casts of The Amazing Spiderman 2. If you can survive without lights for an hour, you should not think of lighting a candle let alone kinetic powered lights. 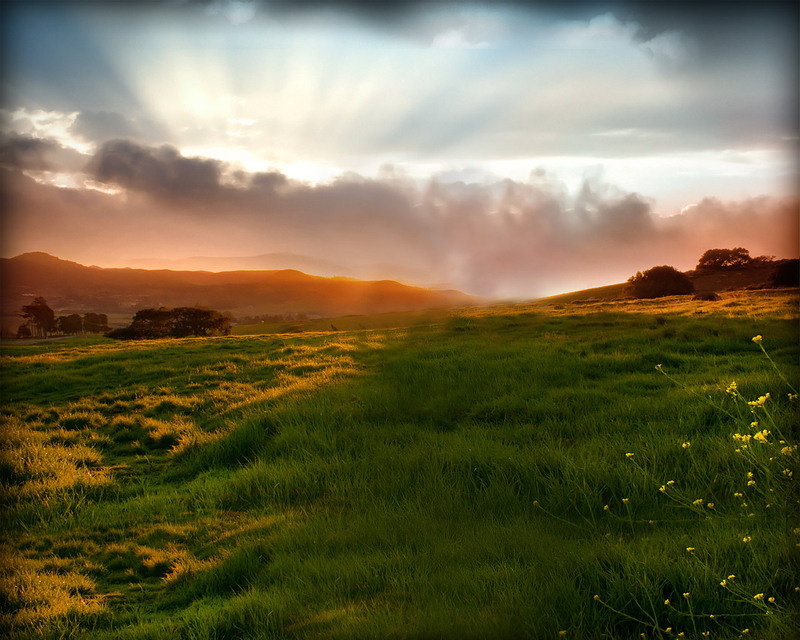 If you cannot endure the darkness, only turn off the lights that are not needed in your household. 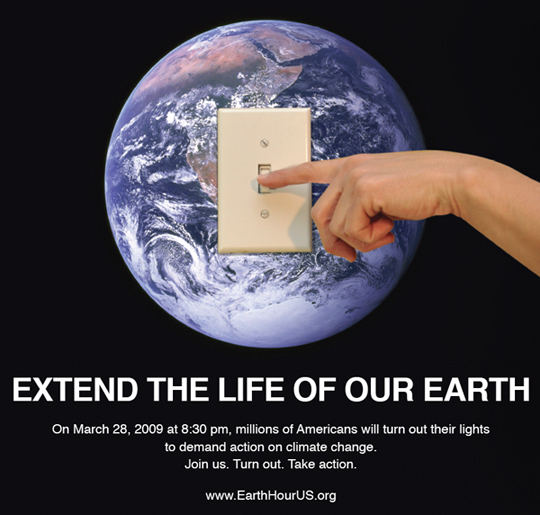 Other people believe that Earth Hour only asks you to turn off your lights. That is only a part of it. You also need to turn off your appliances for an hour. That will surely reduce the emissions and the electric bill. 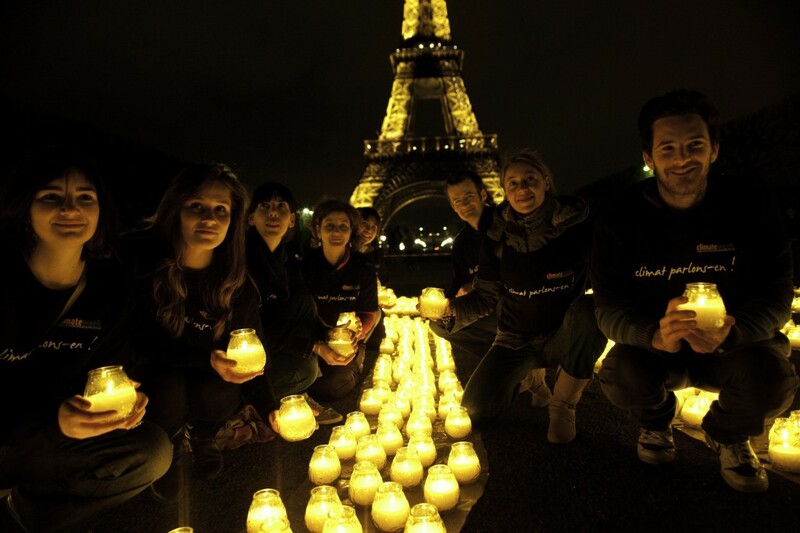 As mentioned above, Earth Hour seeks to raise awareness about the impact of energy use vis-à-vis climate change. You can contribute greatly if you share this to your friends or other relatives. 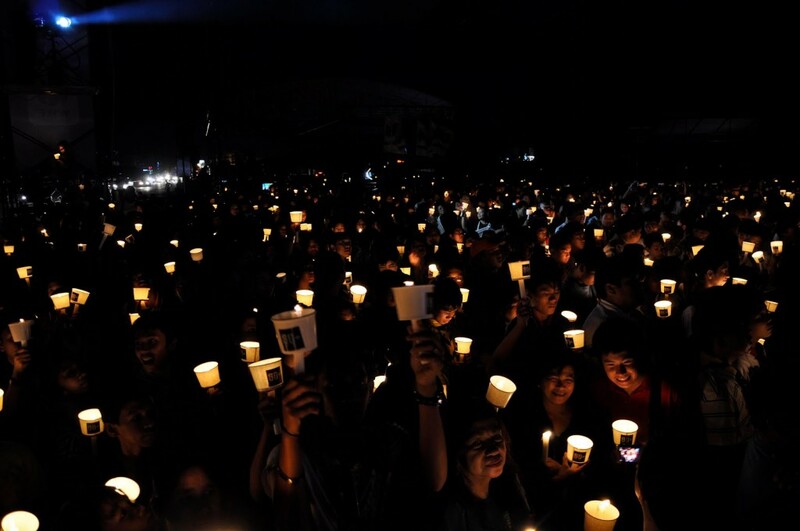 Earth Hour is for everybody.